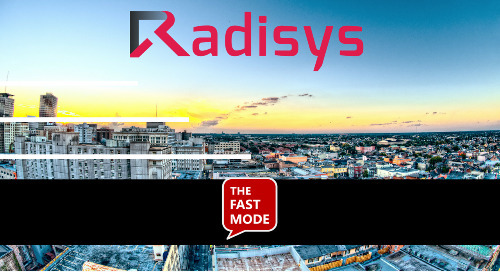 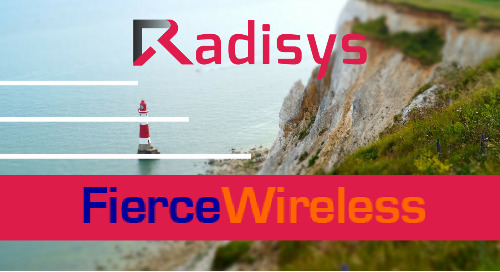 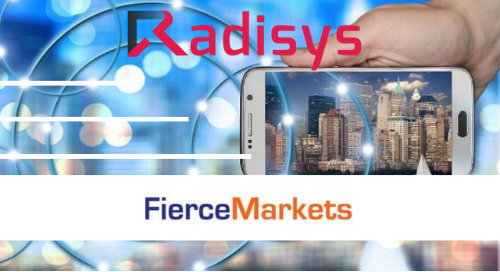 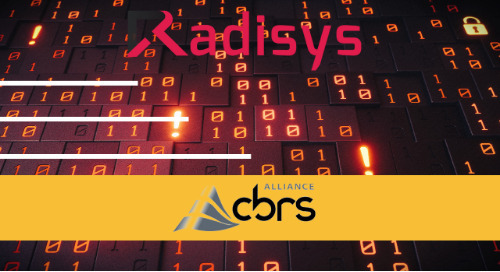 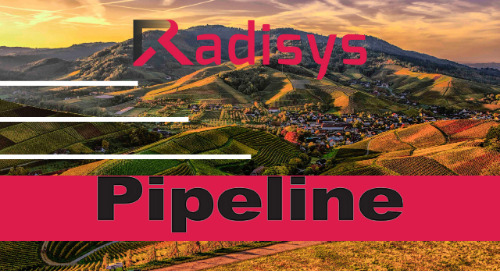 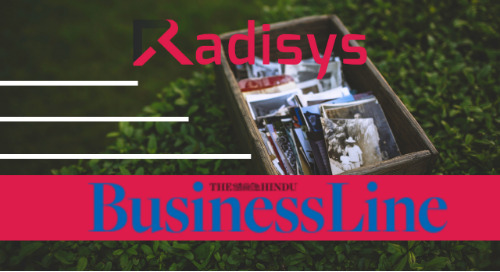 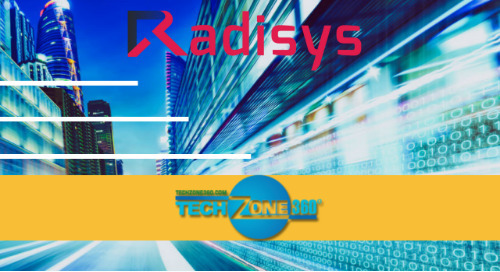 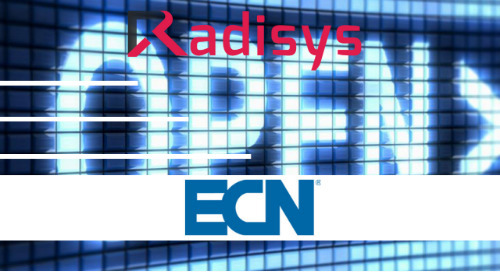 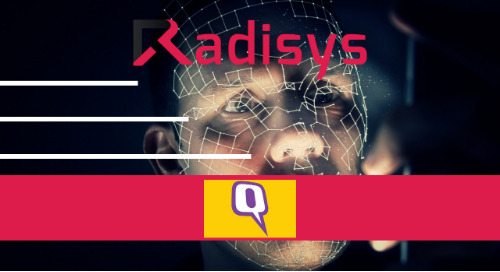 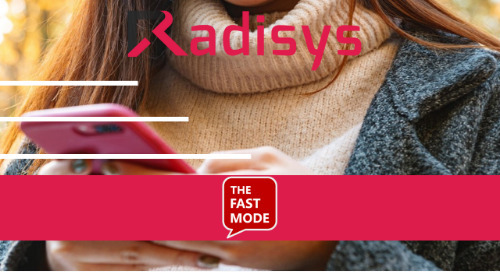 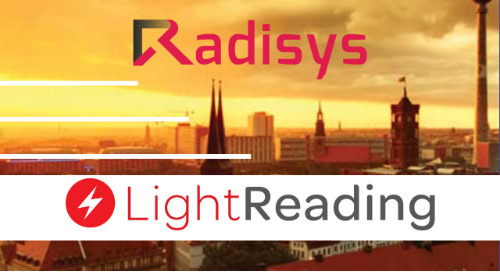 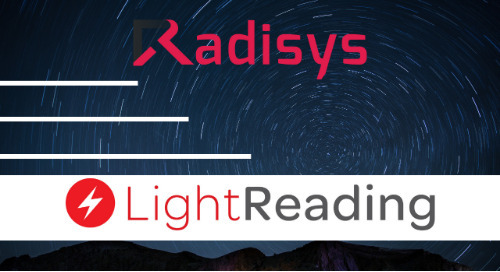 Radisys has been working with TIP to decompose the access side of the network, as it focuses on the "open" aspect of the telecoms market. 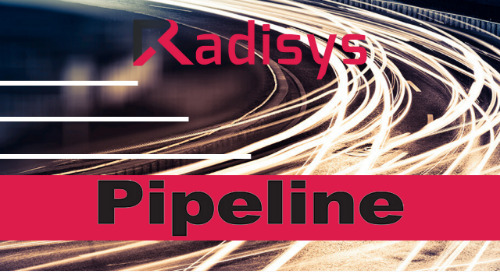 Despite complaints of vendor-lock in, operators have still been operating in silos, taking their own approaches to disaggregation. 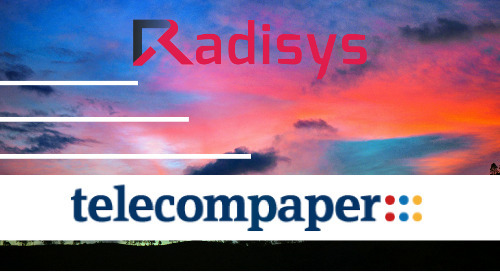 But through TIP, operators are now coming together to create a more coordinated effort, whilst also reflecting their different point of view. 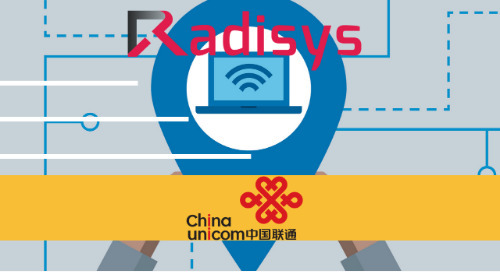 The project is also helping operators understand how to commercially deploy and support disaggregated multi-vendor solutions. 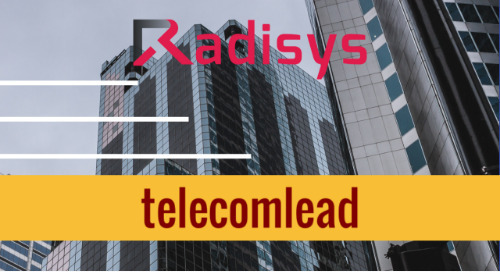 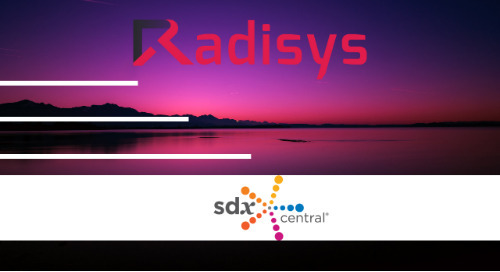 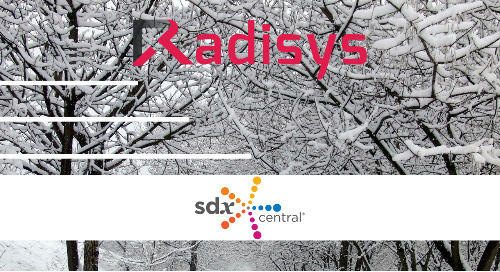 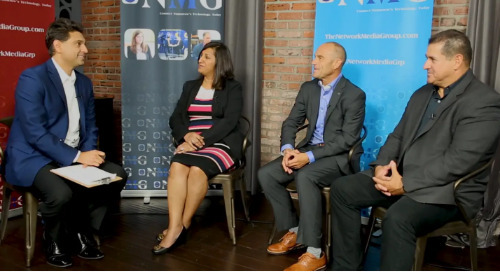 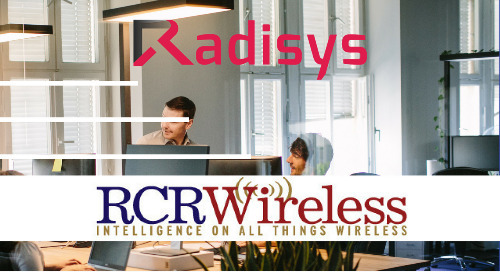 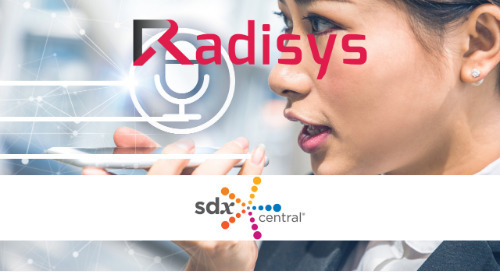 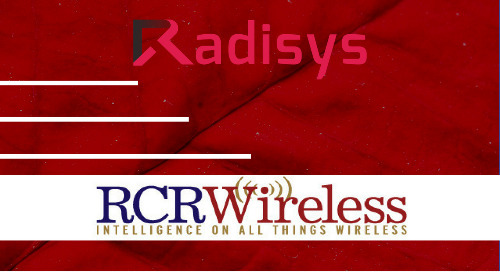 The CEO of Radisys also explains how they are working to enable service providers to commercially deploy an M-CORD (Mobile Central Office Re-architected as a Datacenter) open reference solution.